A&F skirt and bralette, Dolce Vita heels, Balenciaga sunglasses, and Nordstrom hat. I’ve been “funemployed” for the past month traveling all over the United States from Austin, New York, Vegas, Utah and Arizona. My most recent travel involved road tripping through Nevada, Utah and Arizona visiting some of nature’s finest landmarks and staying in Amangiri,a luxury 5-star resort in the desert. 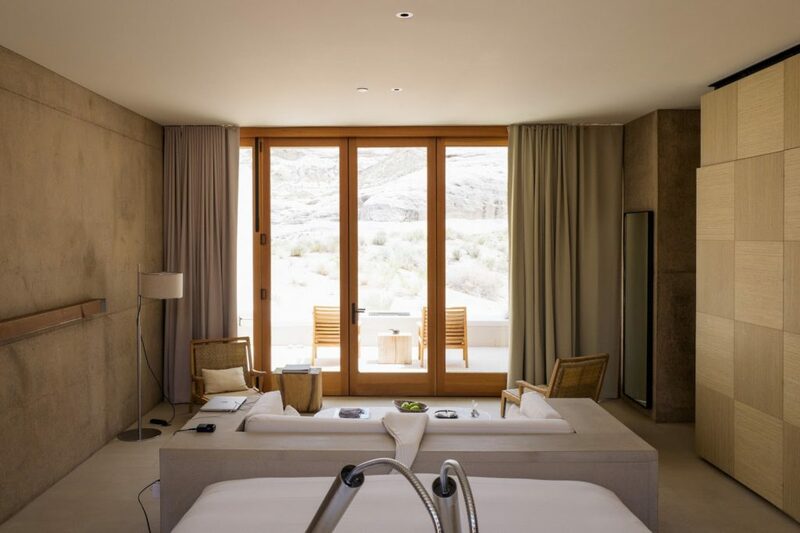 Amangiri is tucked away within the canyons and has a degree of perfection and customer service that is commendable. Everywhere you turns has breathtaking views, and up above are stars so clear that you can literally see them twinkle. While the heat created natural exhaustion, Amangiri made it all bearable with its surrounding beauty and raw aesthetics that blended in so perfectly with its surrounding. It was definitely the most beautiful and breathtaking travel experience I’ve ever had and highly recommend it. i need that outfit. you look haute! xO!